Mondulkiri is one of the four north-east provinces of Cambodia. It is one of the largest provinces in Cambodia (14,682 km2), but with the least population (some 56,000 people). The ethnic Bunong consists of the majority (52.24per cent), while the rest being lowland and other ethnic groups (Try et al. 2009). The province is known for its rich natural resources, with large areas of forests and conservation areas. However,recent years have witnessed rapid changes in the province’s landscape as a major part of the land has been converted into economic land concessions, mining and large scale agroforestry plantations. The Bunong people who live in the province for centuries are often blamed for causing forest fires and forest degradation. The Bunong have long practiced traditional farming and used forest to support their livelihood and cultural system. They are mostly animist, believing in powerful spirits that inhabit a wide range of natural objects or sites. Many ceremonies are observed to ensure good relationships with these spirits, including sacrifices and libations. Their main farming activity is non-irrigated shifting cultivation (Miir) of upland rice and other crops. Forest is burned before cultivation and ceremonies are performed before and after the farm is cleared. This type of slash and burn, when it allows sufficient time in-between for the forest and ecosystem to regenerate, is not considered destructive to the natural environment (Maclnnes 2007). As their agricultural practices depend largely on natural environment, the Bunong people have developed their own ways of predicting natural phenomena, borrowing wisdoms of the fellow wildlife which habituate the same forest – such as the Bengal Monitor, King Cobra, Long Ant, and Wild Rooster (see Bourdier 2009). The Bunong believe that there will be drought when a King Cobra lays eggs close to a stream. If the tails of young Bengal Monitors are whiter around April before the onset of the wet season, then that means there will drought during the upcoming supposedly wet season. When more black colour is observed in Bengal Monitors’ tails in the months of April and May, then the Bunong people would predict more rain, which may possibly lead to flooding. In some parts of Mondulkiri, locations of the nests of Long Ants are also believed to indicate possibility of floods: the higher on a tree and the further away from water they build their nests, the more likely that there will be flood. Similarly, when Wild Roosters lay their eggs on tree stumps or other higher ground and not directly on the ground, then you can expect a flood will come (*). People also learned to observe behaviours of rains, dry spells and air flows. When a long (2-3 weeks) drought in otherwise normally wet season, followed by continuous rains with wind for 4-10 days, then they would expect a lot of insects would come to annoy them, taking their crops away. Please go to the link of fellowship announcement concerning this programme where all the terms and conditions of the programme are spelled out. The deadline for submission of candidatures is on 13 January 2012. 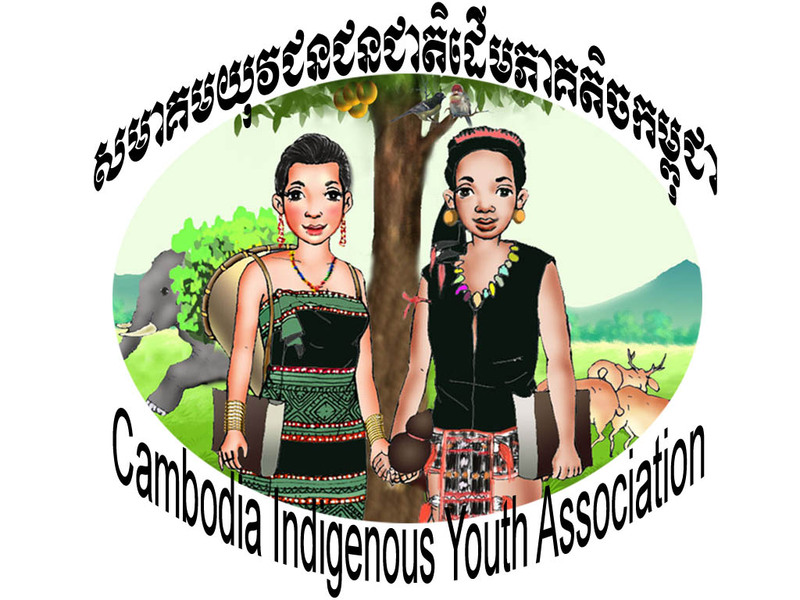 We Indigenous Peoples of Cambodia call for Support the 17th Celebration in the Global and 7th in Cambodia for International Day of World’s Indigenous Peoples. This year, we proposed to celebrate this event within three provinces–Preah Vihear, Stung Treng, and Sihanouk with the proposed budget about US$ 50,000.00. However, so far we can only raise fund in small amount. Therefore we need more fund to fulfill this shortfall. In this matter, we are pleased to announce this request to your institutions for consideration and for your further information about the IP Day, (please click there). We also would like to ask for your response as soon as convenient for you.